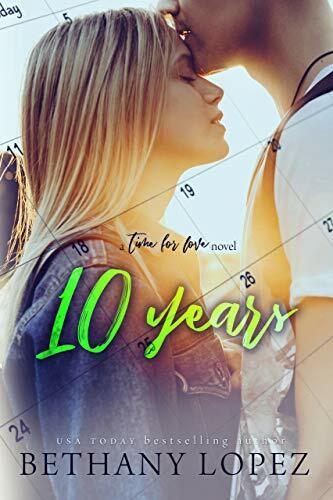 A lot can happen in 10 years, and Gwen and Craig have been there for each other through it all, from meeting on the playground to juggling college finals. But their long-standing friendship hasn’t been without its challenges. Unable to get past Gwen’s emotional barriers, Craig focuses on baseball and reaching for his dreams, but he misses his best friend. He wonders if he’ll ever have the same relationship he did with the girl he met ten years ago. When the barriers finally come down and their true feelings are revealed, will they finally become the couple everyone says they’re destined to be, or will the darkness from Gwen’s past tear them apart forever? Click here to pick up your free copy of 10 Years in the Amazon Kindle store. 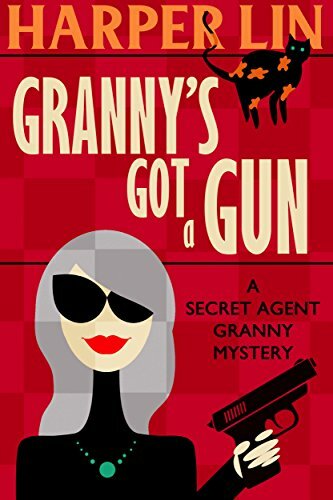 Click here to pick up your free copy of Granny’s Got a Gun in the Amazon Kindle store. 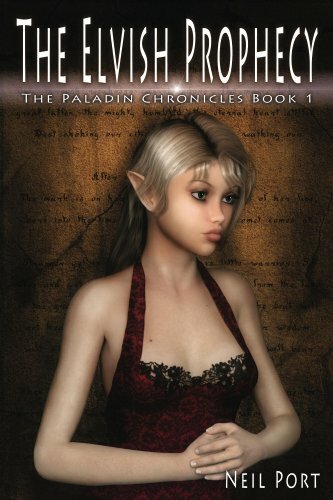 Click here to pick up your free copy of The Elvish Prophecy in the Amazon Kindle store. 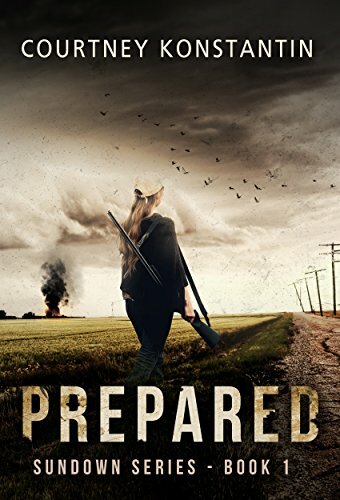 Click here to pick up your free copy of Prepared in the Amazon Kindle store. On the frozen trail, they are put upon by murderers, hungry wolves, and hostile Indians, but those adversaries have nothing over the weather. At seventy below, your spit freezes a foot from your face. Your cheeks burn–your skin turns purple and black as it dies from the cold. You are in constant danger of losing fingers and toes to frostbite. They cannot stop or turn back. They can only go on. Lives hang in the balance–including theirs. 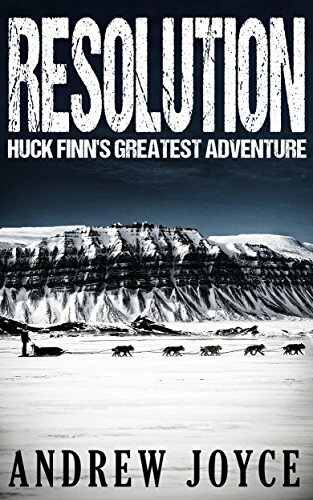 Click here or type in http://geni.us/Ar8907 into your web browser to pick up your copy of Resolution: Huck Finn’s Greatest Adventure in the Amazon Kindle store. Everyone Cassie Wilcox loved is gone. And now, thanks to her drunken stepfather, her house and family business will be taken from her, too, unless she can find a way to buy back the ranch from the new owner. With less than two months to come up with money she doesn’t have, her options are running out, and apparently, her common sense as she rents out rooms to an eclectic group of strangers. Returning home for Dalton Kincade is bittersweet. Not a damn thing has changed. Two years on the rodeo circuit weren’t able to shake free the memory of the feisty redhead who’d broken his heart into a thousand pieces. Nor the sting of her parting words…Never trust a Kincade. 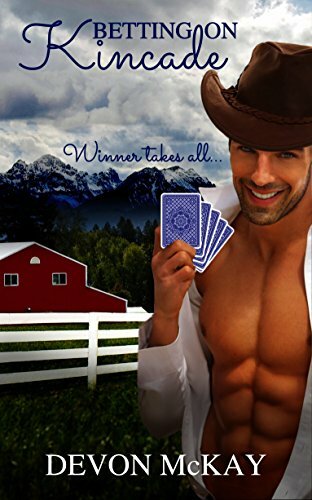 Winning her beloved ranch in a drunken bet is the last thing he expected to happen, but at least he saved it for her. Now, he has to figure out how to break that news to a woman who never wants to see him again. Renting a room in the house he now owns might be a risk, but it’s nothing compared to betting his heart on winning back the love of his life. Click here or type in http://geni.us/bettingon into your web browser to pick up your copy of Betting On Kincade in the Amazon Kindle store. 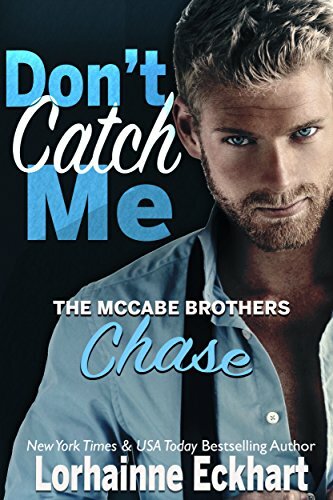 Click here or type in http://geni.us/dontcatchme into your web browser to pick up your copy of Don’t Catch Me in the Amazon Kindle store.